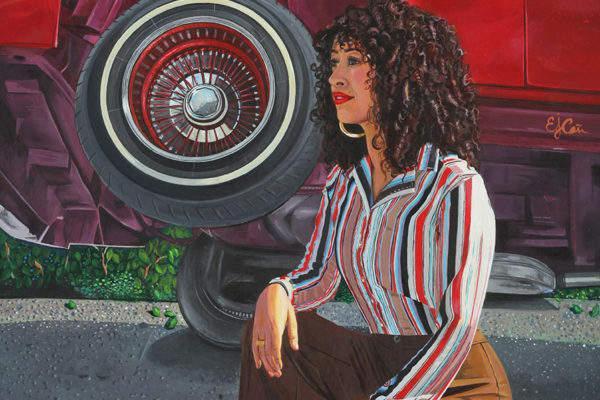 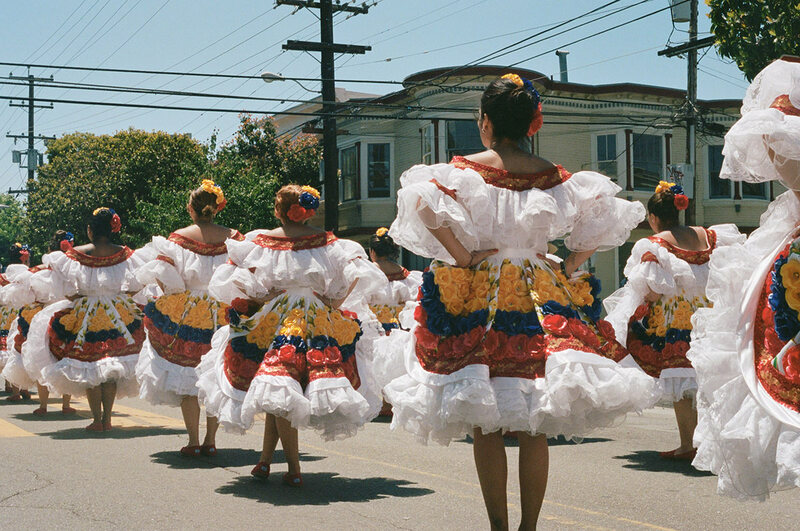 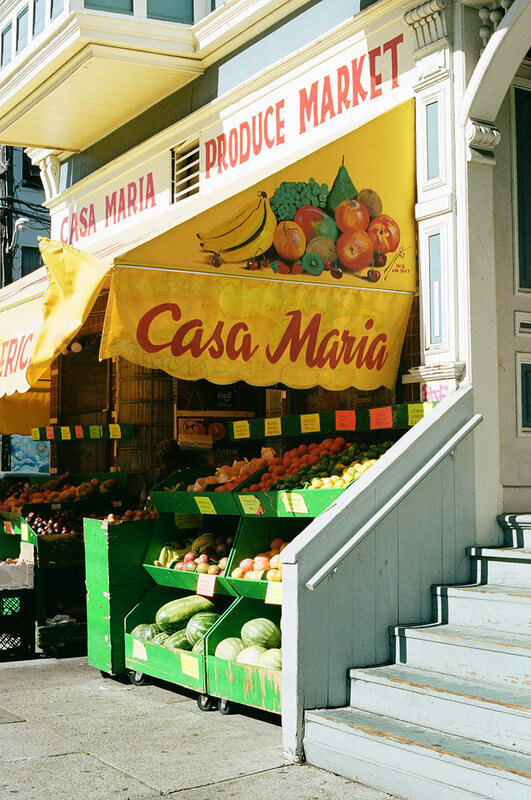 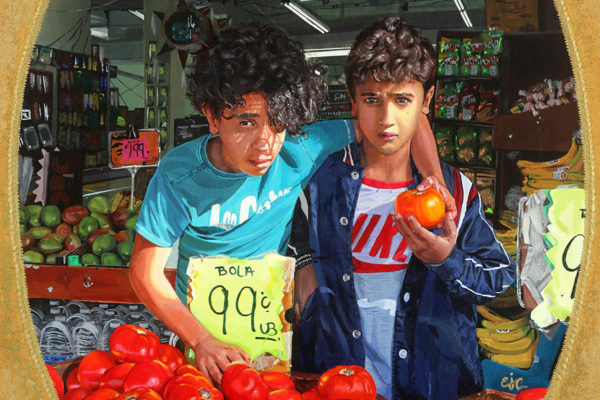 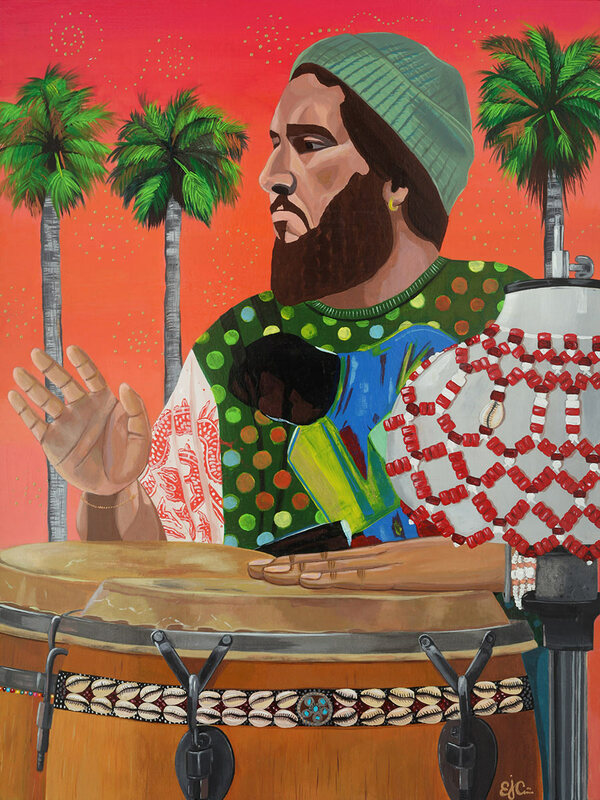 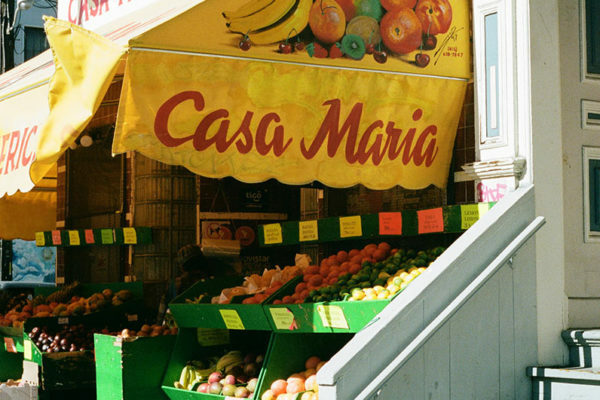 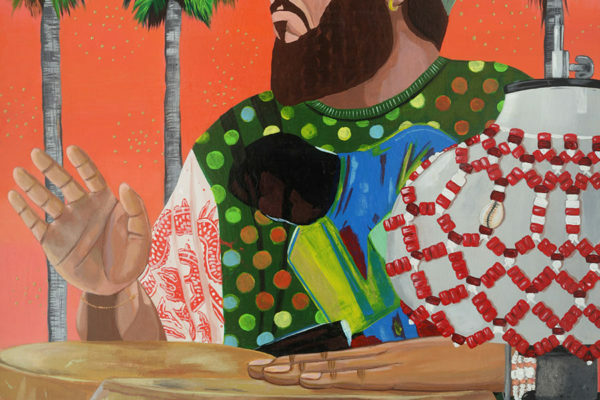 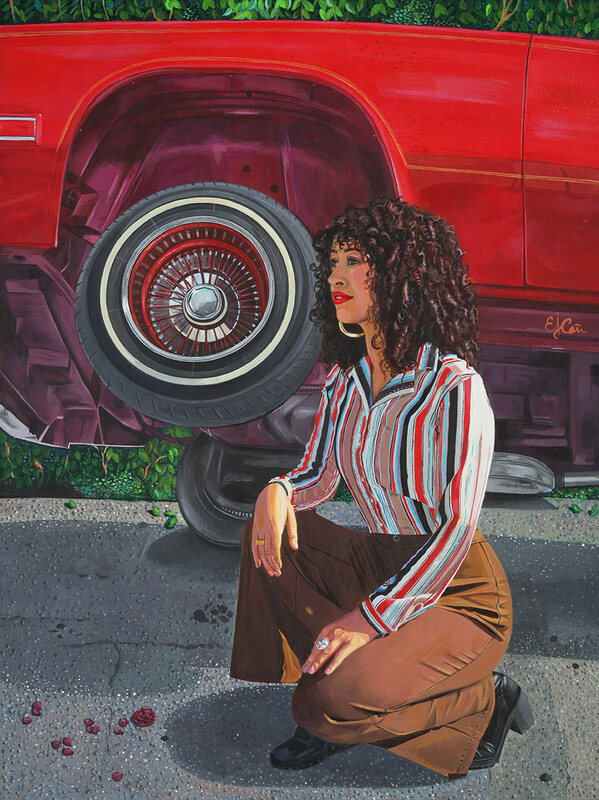 For this exhibition, Mission-based emerging artists Natalie Alemán and Jasmin Cañas teamed up to present a vibrant selection of paintings and photos featuring the people, places and flavors that define the Mission District’s unique cultura. 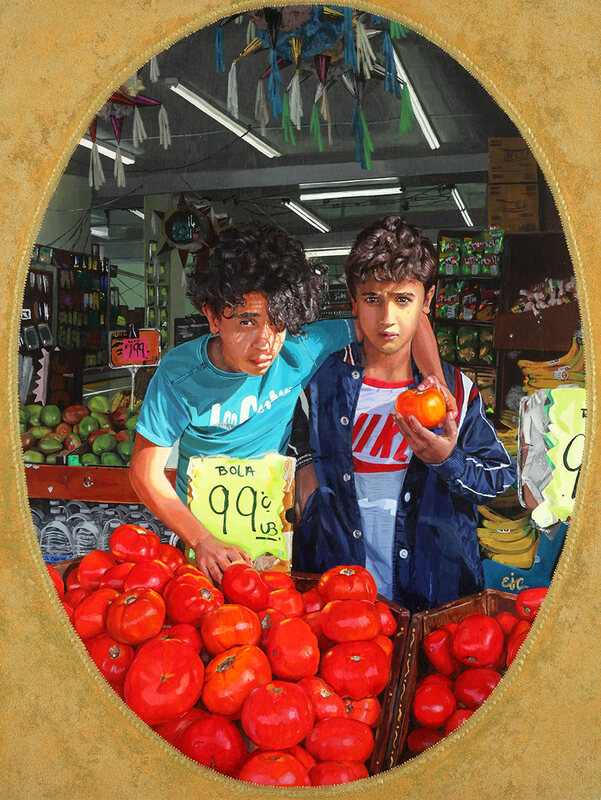 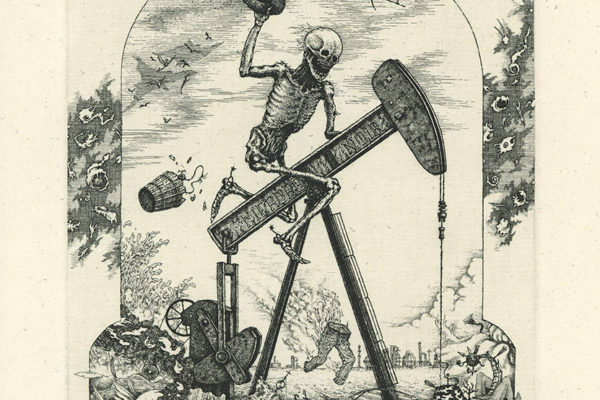 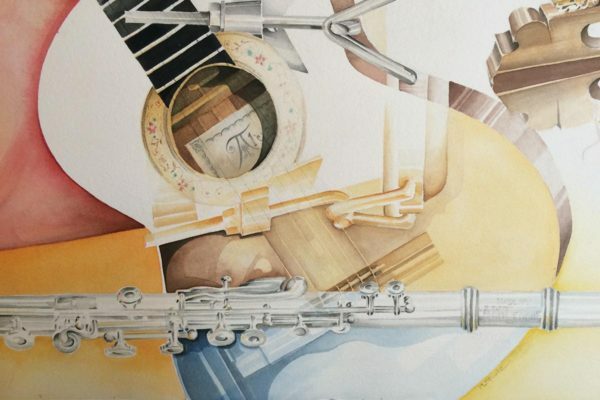 Ode to our Barrio focused on each artist’s respective craft, with works examining their Central American roots and including both past and present familiar neighborhood faces and architecture. 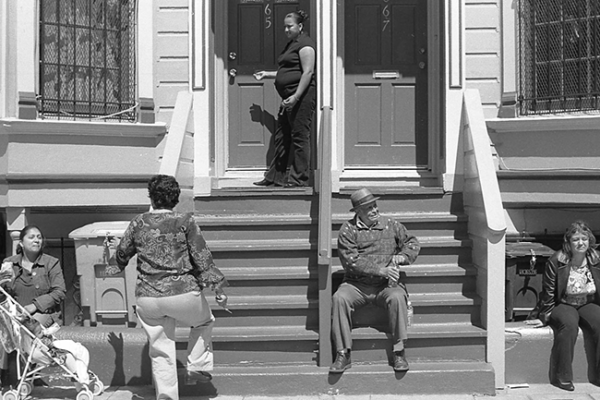 The results were a testament to the beautiful resiliency of the Mission and its people.